Prescott Lakes is just an hour and a half drive from Phoenix. Take I-17 North about 60 miles to Exit 262, Cordes Junction Rd/Prescott, which is Highway 69. Go west on Highway 69 about 30 miles and turn right (north) onto Prescott Lakes Parkway. Go 2 miles to the next signal at Highway 89. Go straight through this intersection and turn left on East Smoke Tree Lane. 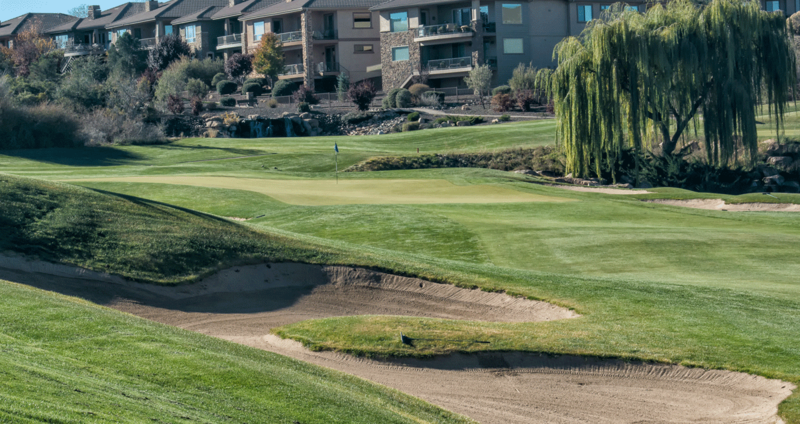 Follow East Smoke Tree Lane to the entrance of the clubhouse on the left.